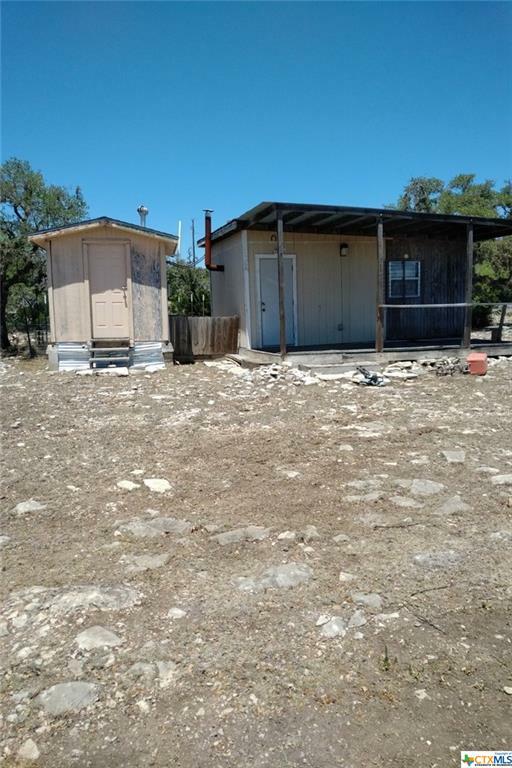 Let me help you find your Dream house in your dream area of this Texas paradise, I am for the third shift i accept calls and emails up to 530 Am. Buying a ranch or raw land is one of the best things a Texan can do. Why? Eventually the earth will run out of land for sale. Take the initiative and have a place for your family for generations to come! Real Texans want to conserve and preserve the land and wildlife , so please let me help you find your piece of paradise. My name is Dalton Meadows and I look forward to you getting to know a little bit about me. My childhood was spent in Katy, Texas even though I was Born On Island (Galveston). Unlike most people I played all sports, so I have no problem competing for you. When my parents retired, my family moved to Canyon Lake where I finished high school. That's when I fell in love with the Texas Hill country . I absolutely love the Lake and the Guadalupe River. With my free time I like to go hunting, fishing, and of course tube the Rivers, or be lazy on the Lake. I have been around real-estate in some capacity my whole life, either with my family's' rent houses or helping in buying investment properties with my Dad. Buying or selling a property, house or business is one of the biggest decisions of your life, but I plan to make this important decision as stress free as possible. I would be more than happy to help you find your piece of paradise. Thank you, for your time and consideration. I look forward to getting to know a bit more about you. You can contact me between 11 A.M - 5 A.M.
Loving you is easy because you are beautiful. I am the only real estate agent for the Third shift! If you work late at night and it seems no one is available to talk on your time please consider calling me I am available until 530 am i will answer all calls and emails up to that time. So if you have an hour break at 2 am and you want to talk real estate during that time with an agent please call. Warning I do not show houses at night time . I Work with THE Most secure company with its own servers and I.T. Department Monitoring 24/7.